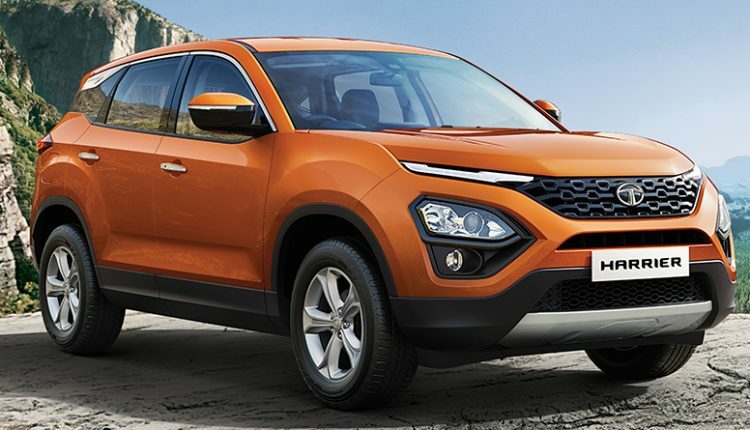 Tata Harrier 4×4 is listed under the possibilities that the brand imagines for the 5-seat premium SUV. Tata clears the fact that they are working on the upgrades for their diesel engine lineup, pushing them into the BS6 league before the deadline of April 2020. The cost of every diesel vehicle will see a sharp rise next year, with Tata even planning to discontinue the smaller 1.0L, 3-cylinder diesel engine from the lineup. The fate of the bigger 1.5L diesel will depend on the demand of customers in the present and coming months as the shift of interest in petrol engines will not let them have the desired profits from the compact diesel engine lineup. Tata Harrier is using a 2.0L, 4-cylinder diesel engine producing 140 HP of maximum torque. The same engine was seen under the bonnet of Tata Buzzard at the Geneva Motor Show, producing 170 HP of enhanced output for the 7-seat version. The first priority of Tata Motors is to update their engines to BS6-compliant level while secondly, they will use the 6-speed automatic gearbox for the buyers. Even if the brand doesn’t feel like there is a need for 4×4, the plan will not be executed at any cost. If the user queries rise for the more capable variant after the BS6 update, they can use the tech to bring a more advanced Terrain response system on the car. 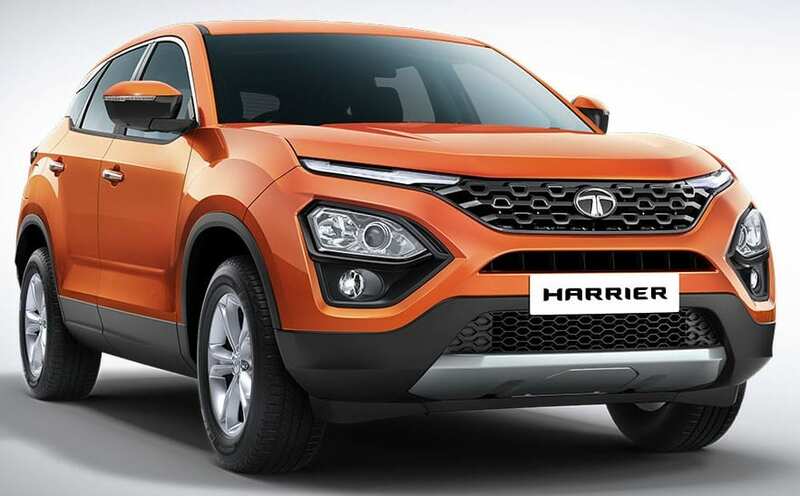 Tata Harrier is available in four variants while Buzzard has not yet been spotted at any location in the country. It is even expected that the name for the 7-seat SUV will change for India. Tata Motors can even scrap the Bolt and Zest project with the BS6 upgrade as the Fiat-sourced 1.3L diesel engine will not be available from April 2020 and petrol variants of Tiago and Tigor are more efficient in comparison to the other two. 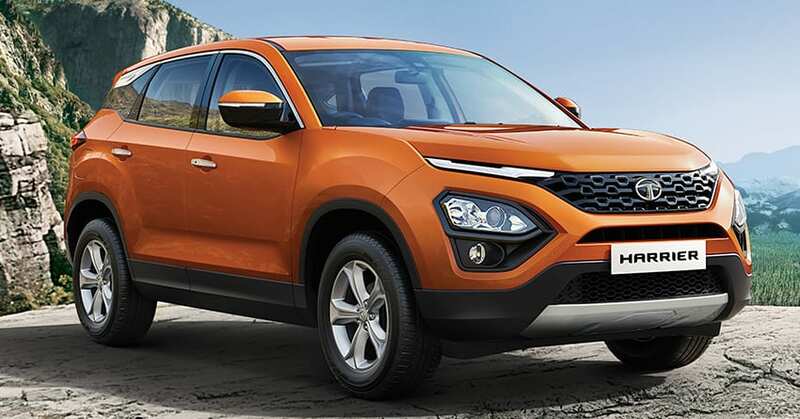 Harrier 4×4 may only see the daylight in late 2020, that too when buyers ask Tata to bring the same into production on a large scale.